Apples are everywhere this time of year so why not muddle them up and use them in a cocktail? 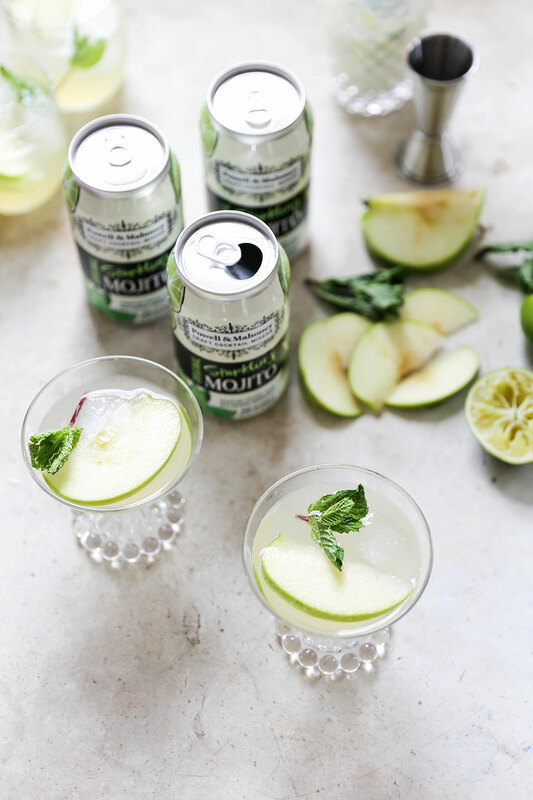 Our tangy Green Apple Mojito recipe is the perfect cocktail to sip on when welcoming cool fall weather. We can assure you that these taste as good as they look! 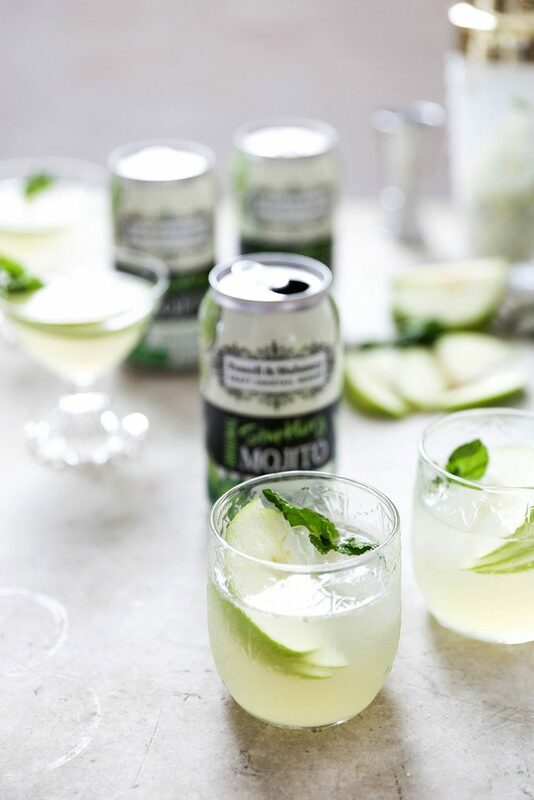 In a shaker, muddle together the diced green apple, lime juice, mint leaves, rum and elderflower liqueur. Add ice to the shaker and shake vigorously. Then strain the liquid into two glasses with fresh ice. 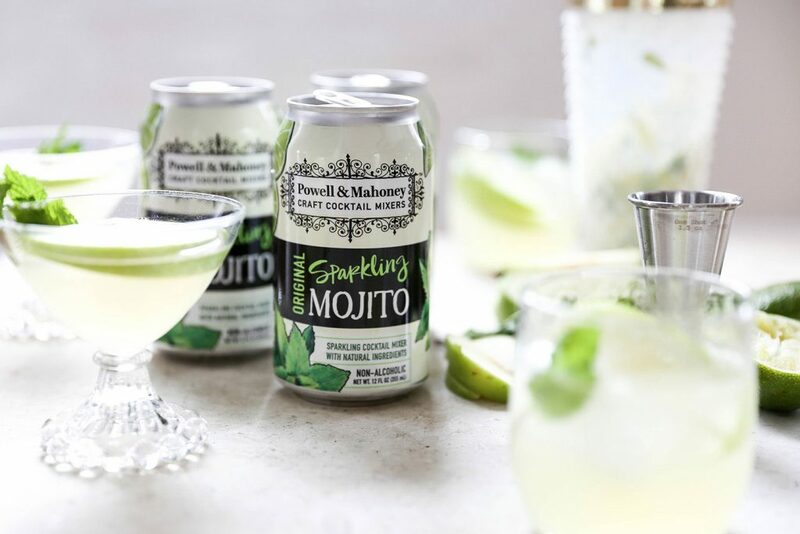 Top with Powell & Mahoney Sparkling Mojito. 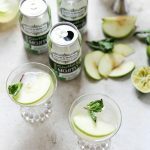 Garnish with sliced green apple and fresh mint leaves. Serve immediately.